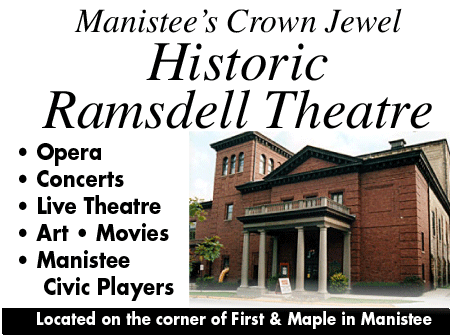 For anyone interested in historical architecture, the Ramsdell Regional Center for the Arts in Manistee is one of Michigan's great landmarks. Opening in 1903, it was named after local lawyer and entrepreneur Thomas Jefferson Ramsdell. 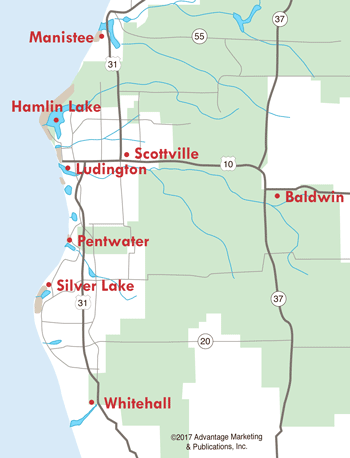 Today, the Ramsdell Regional Center for the Arts is a cultural center in West Michigan, and plays an integral part in Manistee's history. It is the home for the Manistee Civic Players' productions--and hosts ballet performances, art exhibits, proms, weddings, and other special events. It opens its doors for public tours on specified dates in the summer. 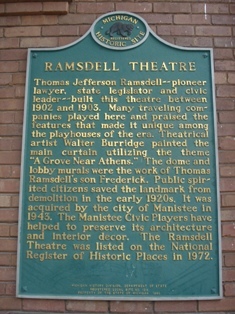 Visit their website, Ramsdell-theater.org for more information.